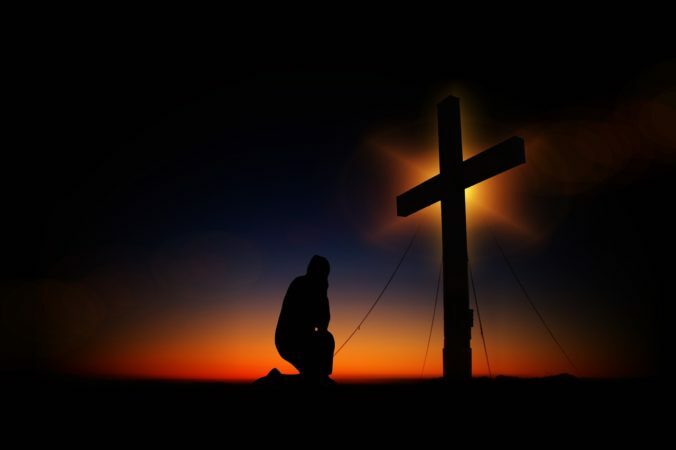 The last week or so before leaving for the missions field is also hectic. Walmart’s profits probably doubled from all of the trips I made there. Over the years, I have my own essentials that I never leave home without. 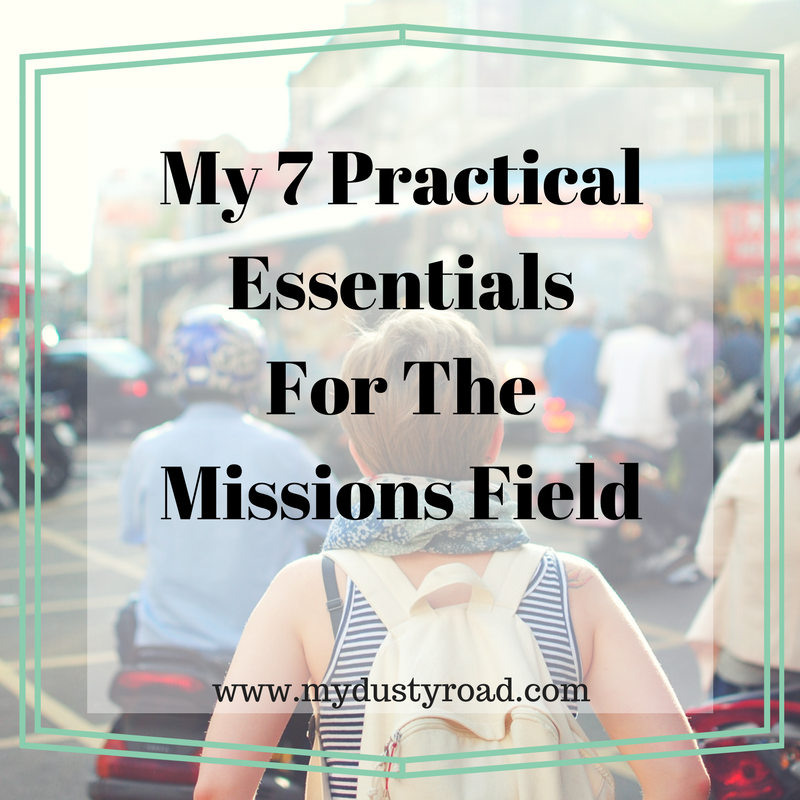 If you’re heading to the missions field, then make sure these are on your packing list!